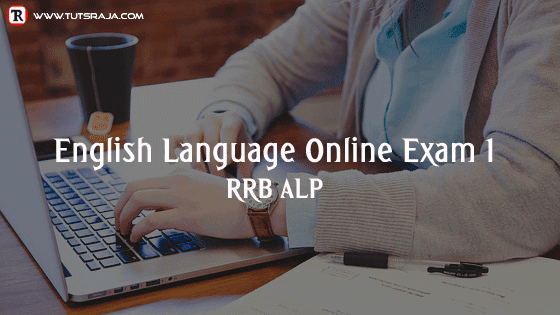 English Language questions with answers of RRB ALP online exam. 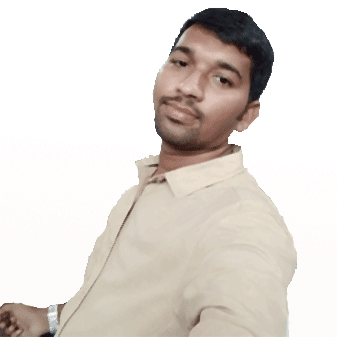 It has time limit for self analysis with marks. English Language questions are prepared for upcoming exams. Answer the following english language questions ?